Increasing values in Greenfield Hill and for all our properties is a top priority for our team. In last month’s issue we focused predominately on staging the interior of the home. Many Realtors and Sellers focus on staging the inside of the home only and miss the opportunity to make a great first impression outside the home. 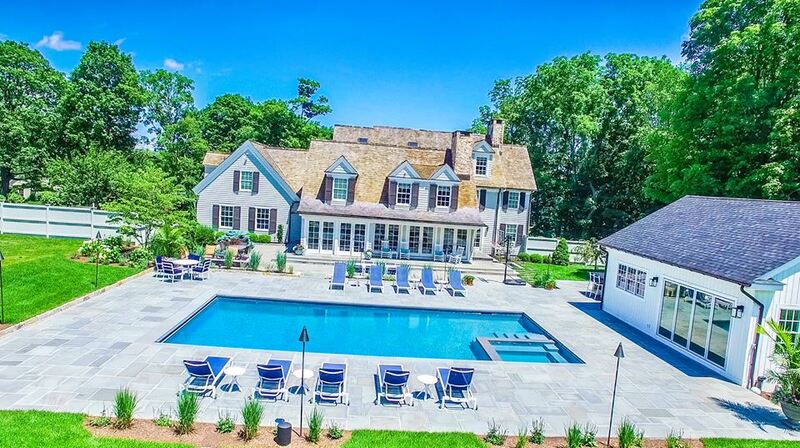 Through research and development at our own showings, we have learned the importance of staging & styling the exterior. Whether it’s a new mailbox, beautiful planters at the front door, trees to provide more privacy, extending a patio…there are endless possibilities to increase values. 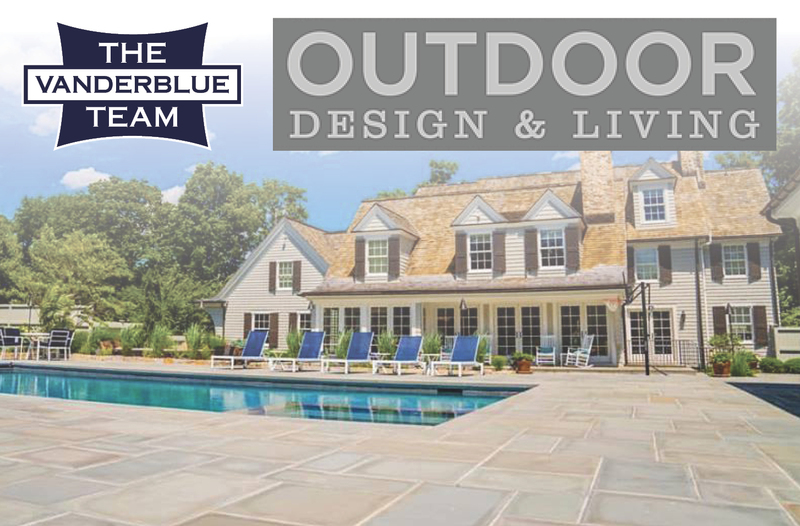 We are excited to announce our partnership program with the newest member of the Greenfield Hill community, Chris Palmer’s Outdoor Design and Living. 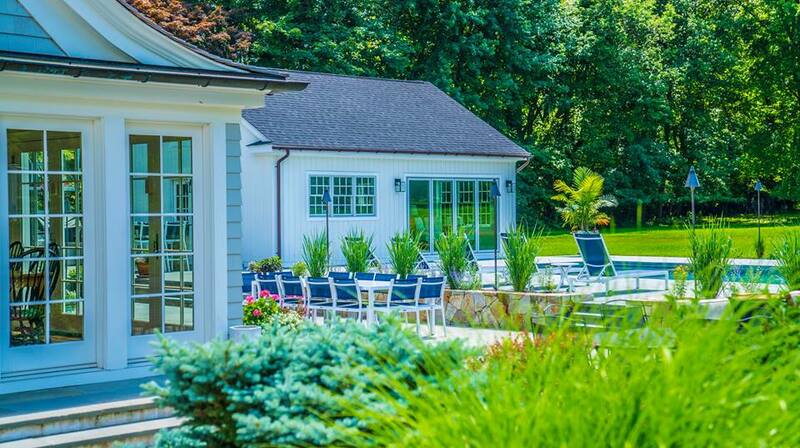 Chris Palmer has been creating beautiful outdoor living & entertaining spaces in Fairfield for decades and will now have a permanent retail and service location on Bronson Road, formally the home of Greenfield Hill Nursery. 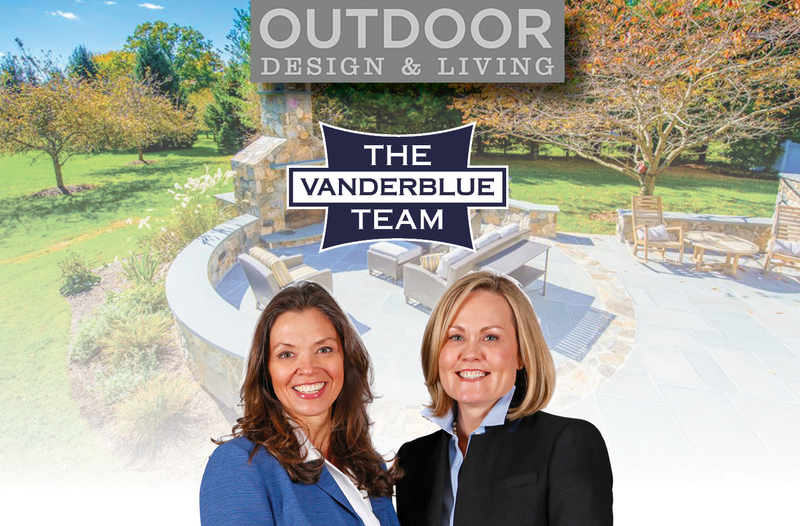 Whether its soft landscape with a small budget to create curb appeal or a full landscape design to significantly increase your value, our staff and partnership with Outdoor Design & Living brings value beyond compare. Just as we offer complimentary interior staging consultations, our team will now offer complimentary exterior design consultation for every budget. Also, spring has arrived and that means one thing- it’s spring clean up time! 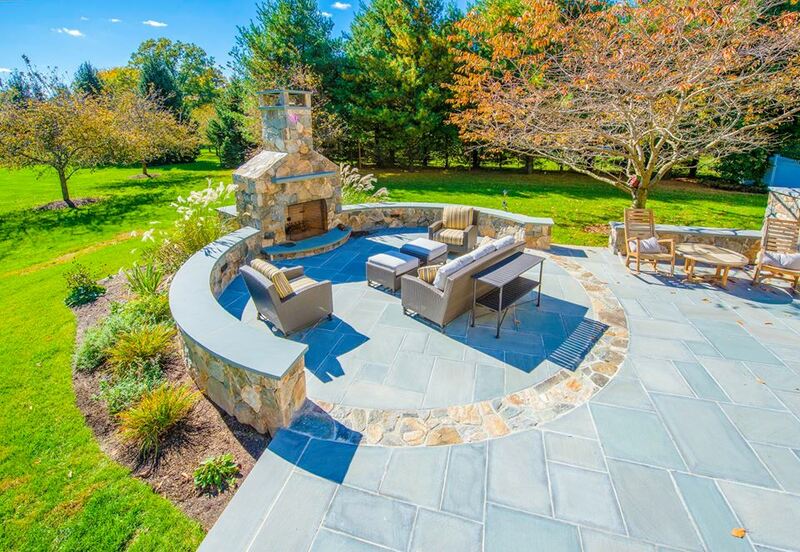 If you have not already scheduled your spring clean up or if you are looking to establish a new clean up service, Outdoor Design & Living should be your next call. 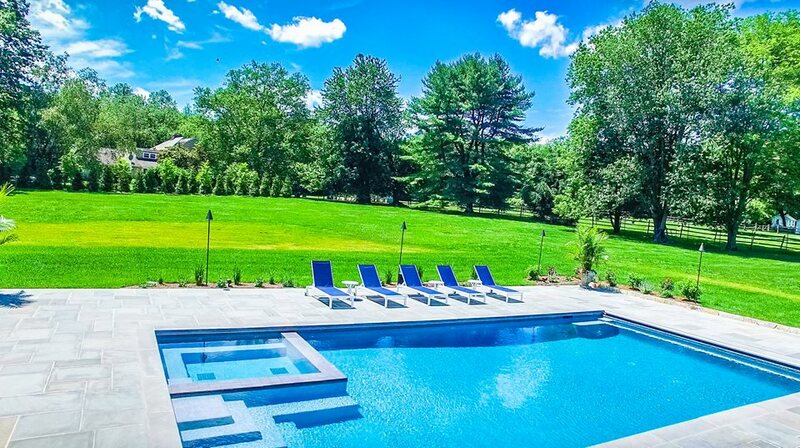 The partnership of The Vanderblue Team and Outdoor Design & Living offers tremendous financial rewards and we invite you to visit Chris Palmer’s new location at 1301 Bronson Road, Fairfield CT.
Also, call us to discuss our Seller’s Perk Program to not only capture the right buyer but also the most value for your home!